October 10, 2018…….MCC Internal Medicine will be closed Thursday, October 11th. 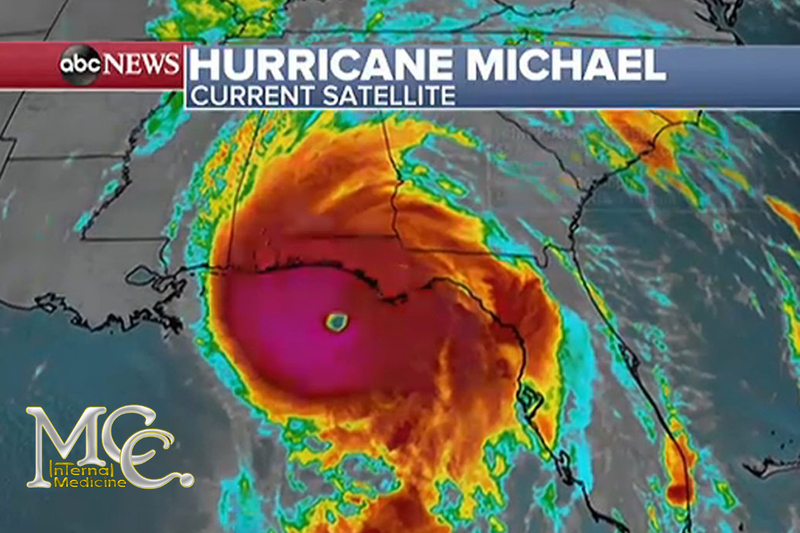 Dr. Jeremiah McClure and MCC Internal Medicine are closely monitoring the weather due to Hurricane Michael and have announced the office will be closed on Thursday. Please be safe during this time of severe weather.